2004 Ford Super Duty F-250 4WD CREW CAB DIESEL! GREAT PRICE! Trim: 4WD CREW CAB DIESEL! GREAT PRICE! 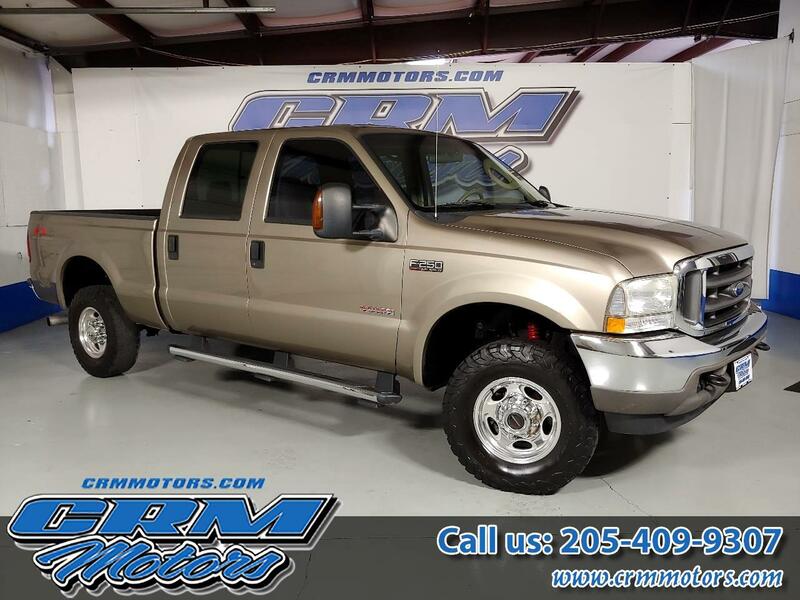 Vehicle Inquiry for 2004 Ford Super Duty F-250 4WD CREW CAB DIESEL! GREAT PRICE! Message: Thought you might be interested in this 2004 Ford Super Duty F-250.